Maharashtra has stepped up efforts to woo investment in the textiles sector from Tamil Nadu and Karnataka where integrated textile chains are grappling with several problems, including power shortage and niggles from the pollution control boards. Textiles Minister Subhash Deskmukh has urged investors to invest in Maharashtra, which is planning to make Solapur the uniform and textiles hub of India. To showcase the potential, the State government, along with Solapur Garment Manufacturing Association, is organising a three-day uniform, garment and fabric manufacturers’ fair in Bengaluru from January 8. In the last three years, since Solapur was projected as uniform and textiles hub, about 400 textiles units have been set up in Solapur and the State government plans to raise this number to 2,000 by 2022. “Our move is to give an equal opportunity to all stakeholders from the textiles industry to become a part of it,” Mr. Deshmukh said in a statement. Satish Pawar, director, Solapur garments manufacturers association, said the city was gaining significance for garments trade and the uniform & garment exhibition would help it further. The uniform manufacturing industry in India has an aggregate revenue of ₹18,000 crore, out of which ₹10,000 crore is generated from the manufacturing Industry. The rest ₹8,000 crore is through supplies to schools in the form of direct sales by local retailers. “Solapur is witnessing higher demand for school uniforms, kids garments, gents and ladies dresses because of easy availability of transportation, labour and raw materials,” Mr. Deshmukh noted. 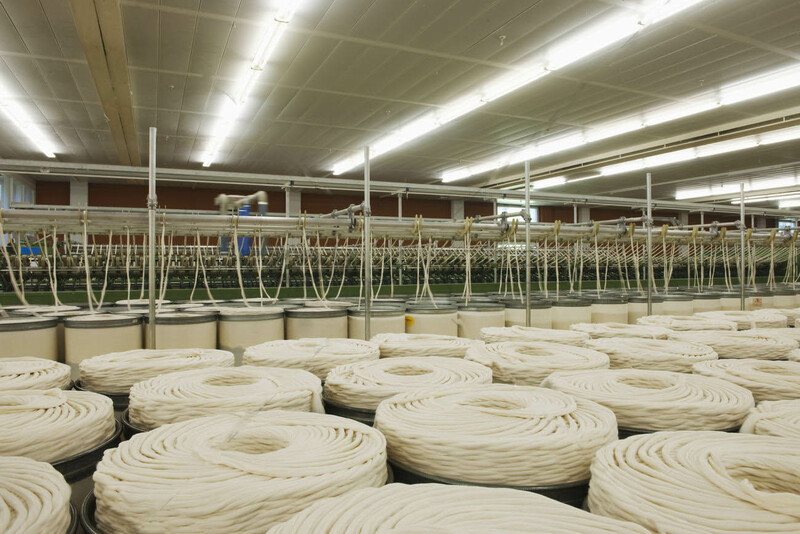 The government, in its new textiles policy in February last, announced a power tariff of ₹3 per unit for co-operative cotton mills and ₹2 per unit for power looms, cloth processing garment and hosiery units. The State had earmarked ₹150 crore for this purpose.